HOMES FOR YOU are delighted to offer a selection of newly built, luxury, self contained studio flats. The property comprises of large living area/bedroom, fully fitted kitchen with white goods, shower room, WC and hand basin. 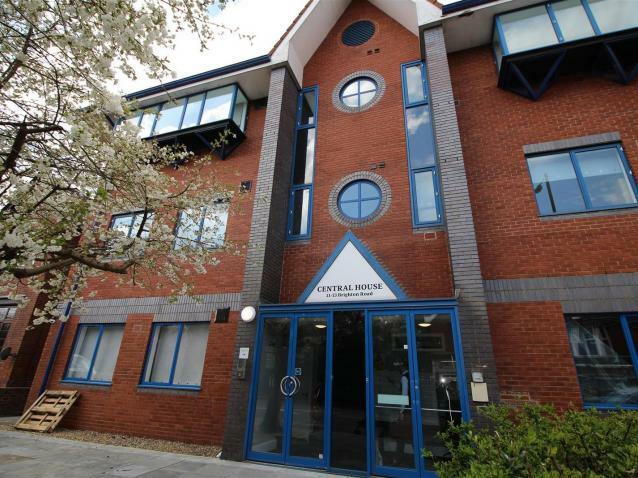 The property is located near Crawley centre and within 5 minutes walk of Crawley station. Furnished. Available Now.